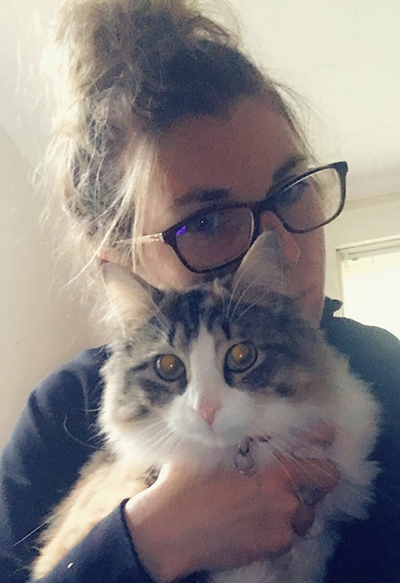 Being drawn to a career in the service of others, she has spent time working with the elderly & children and now with Cornwallis Vets since 2017, which is a perfect fit considering her long time love of animals. Alisha lives in Aylesford with her fiancé, 4 children, 2 cats “Migos” & “Callie”, dog “Babe”, horse “Murphy” and several chickens and ducks. She enjoys spending time with her children, yoga, shopping, taking road trips and spending time with her animals.